Combine the flour, wheatgerm and baking powder. Set aside. 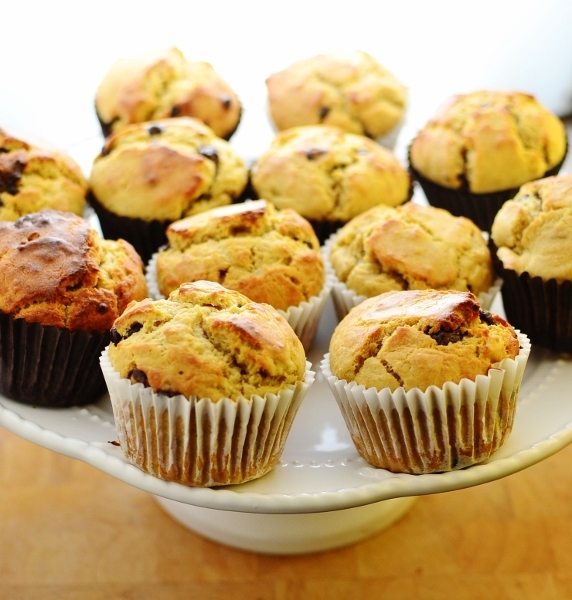 The great thing about muffins is their flexibility – they can be either breakfast or dessert or snack. Especially if you make them semi-sweet. 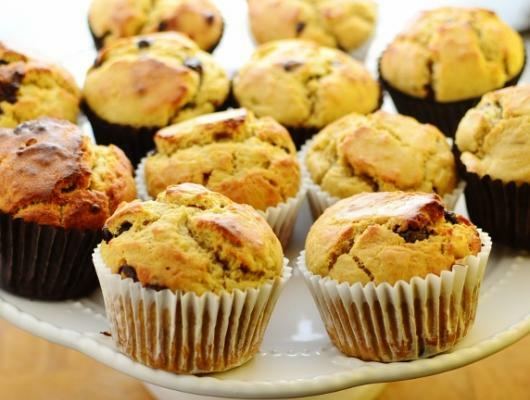 These muffins are not too sweet to enjoy for breakfast but are sweet enough to satisfy mid-morning or afternoon sugar cravings.